A very very late Happy New Year to you! We wish you all the best in accomplishing your writing dreams this year! Now many of you have been wondering why there has been a bit of silence on this space in 2012. no, we have not moved. Yes, we still intend to be here in 2012, providing you with an exciting learning and achievement space. You will be seeing quite a bit of change in the coming weeks. Don’t fret; some change is good, some is even better! 1. We will have two writing contests every month, instead of the four we had every month last year. This means you will have a little more time to work on your stories and send them in. – One of the story contests which will be featured in the middle of the month will have you as the judge and critic. You will get to vote on the stories featured as well as comment on them. Things will be a little different this year. We want to grow as writers. So all comments will be verified and any vote which does not have constructive criticism will be struck out. – The other story contest whose callout will come up at the beginning of every month will have a published author as the judge, and will include Storymoja books as prizes as well as airtime and other goodies which will be announced with the callouts. We hope that we will all have fun here and grow a lot as writers! 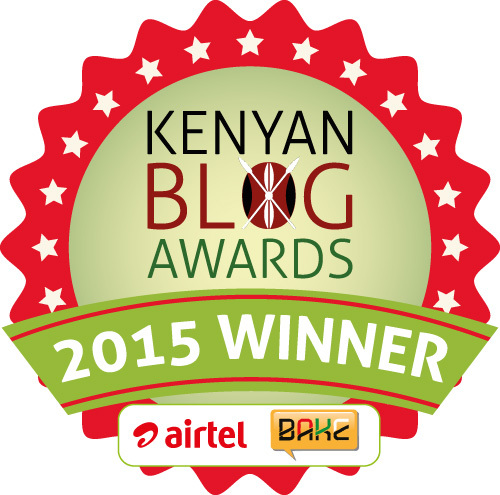 This entry was posted on January 20, 2012 by Storymoja Africa in Writer's Blog.